Seven examinations by the Caribbean Examinations Council (CXC) are scheduled for May 24, 2018. 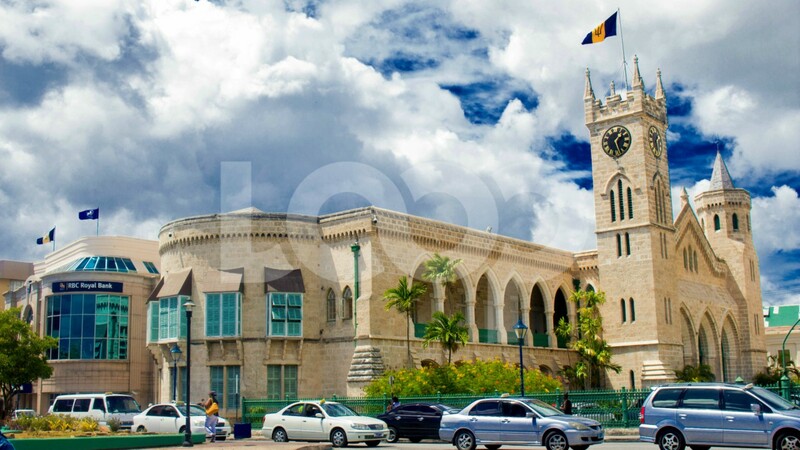 Moments ago, it was announced that the General Elections for Barbados will be hosted on said May 24 as well. 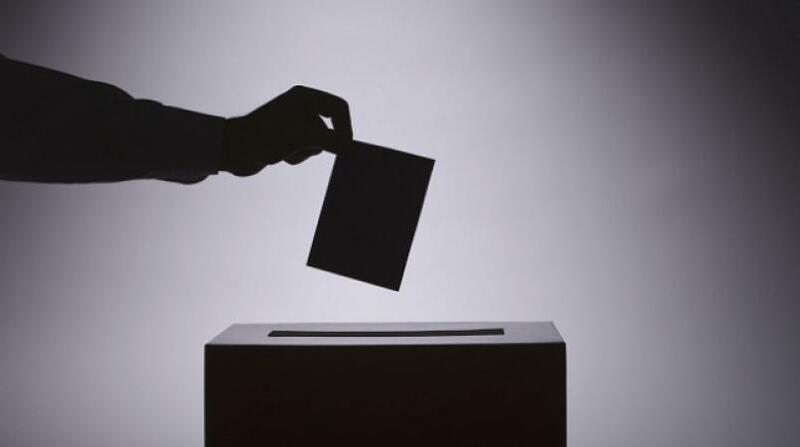 Across the island, the secondary schools and primary schools are used as polling stations. The secondary schools are also Examination Centres for CXC. 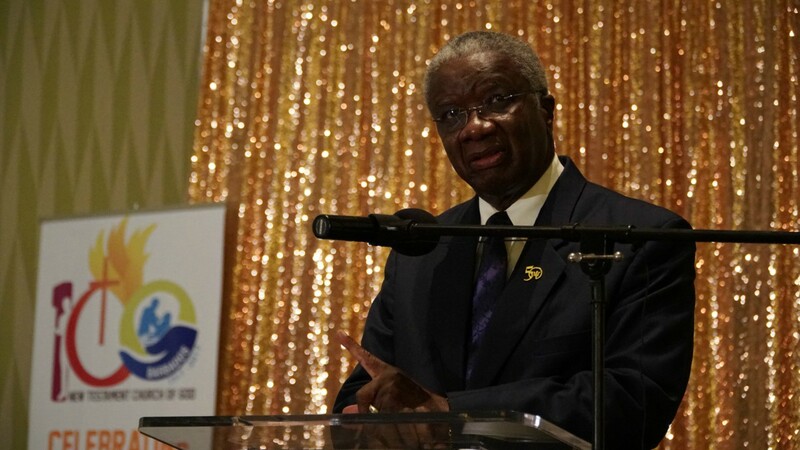 Students in Barbados who are entered for CXC Geography, Agricultural Science and Industrial Technology 2: Electrical and Electronic will be affected when Barbadians go to the polls. 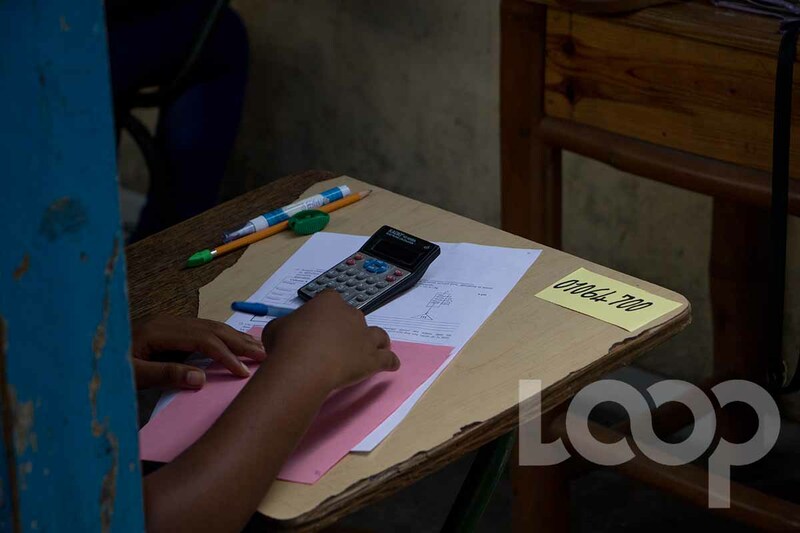 In terms of the Caribbean Advanced Proficiency Examinations (CAPE) timetable, students are set to write papers for Pure Mathematics Unit 2, Economics Unit 1, Digital Media Unit 2, and Agricultural Science Unit 2. The Representative at CXC could not say to Loop News definitively if students in Barbados are entered for the CAPE Digital Media, the CXC Industrial Technology 2: Electrical and Electronic nor the CXC and CAPE Agriculture Science exams, however, he asserted that students taking the other three courses will surely be impacted. CXC is looking into the numbers to see how many students will be impacted by this clash. In the past students have been hosted at the Barbados Community College (BCC) and the Garfield Sobers Gymnasium when alternative arrangements had to be made for students, especially private candidates. 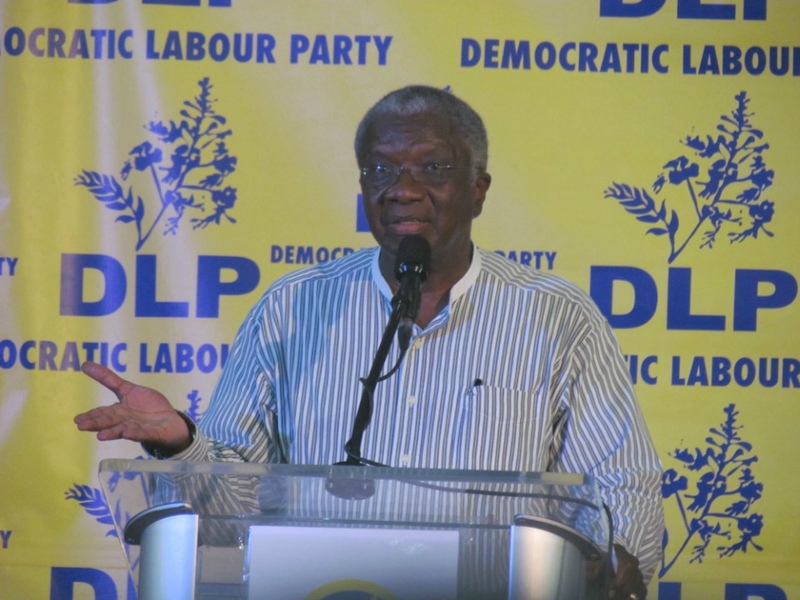 Poll: Who's getting your 'X' in Barbados' 2018 General Election?